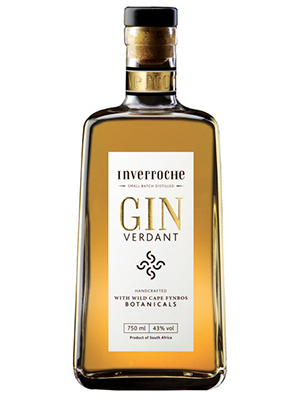 A delicate, floral gin which blends African and traditional botanicals to create a refreshing aromatic spirit. 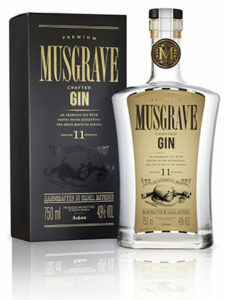 Satin soft and fragrant on the pallet with hints of spice, subtle juniper, sweet citrus and liquorice top notes. 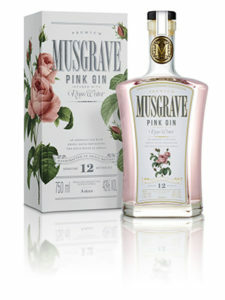 A brief infusion of late summer blooms adds an alluring aroma and imparts a delicate green hue to the spirit. 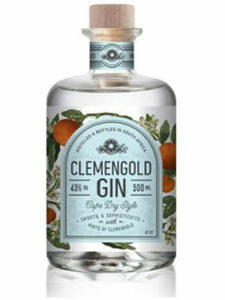 Best enjoyed with tonic on ice and a twist of lemon or lime zest.